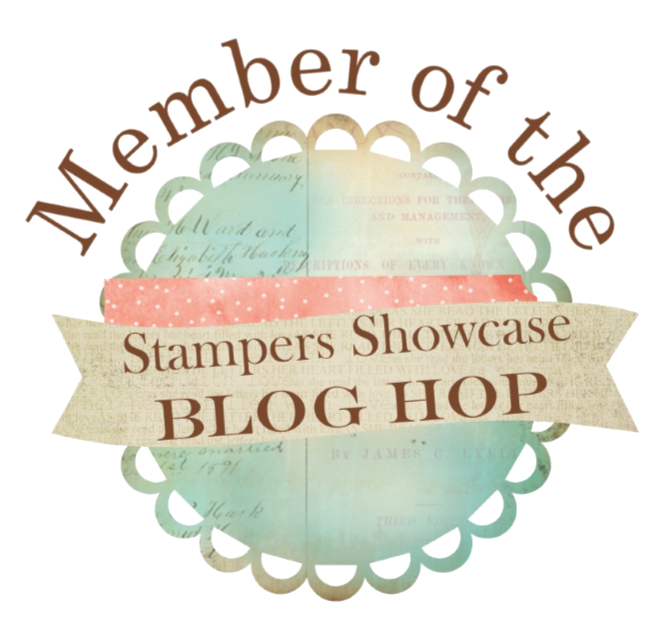 Inkstampshare: Exciting New Range From Stampin Up and Card Tutorial! Exciting New Range From Stampin Up and Card Tutorial! 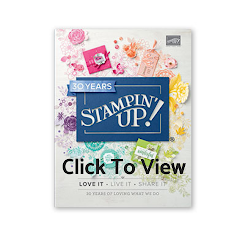 On Thursday our brand new Stampin Up 2017 Annual Catalogue was launched! Its full of so many lovely things . The link to the PDF is here . There is also a permanent link in the side bar. If you prefer a paper copy to sit and browse through and you've not got one yet, request one here and I will be happy to send you a complimentary copy. 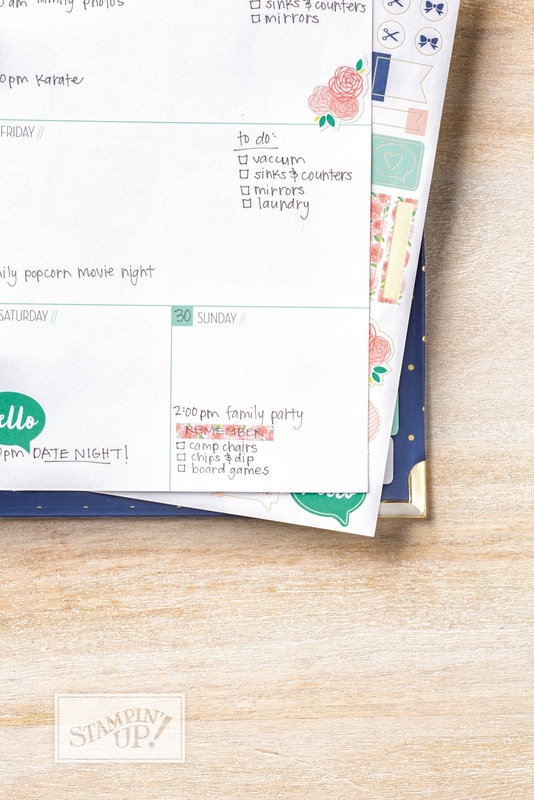 Firstly, the beautiful planner. We have been waiting for Stampin Up to bring us a planner for so long and we are not disappointed. 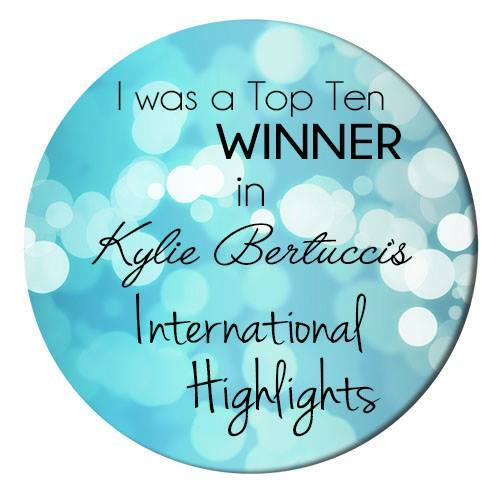 It shouts the high quality product we know Stampin Up to bring us and its absolutely gorgeous!!! I was so excited for this my order went in straight away. Secondly, Stampin Up have brought out their own new range of Scrap Booking products called Memories and More. It is amazing. Each of these four Suite's have a Stamp Set, coordinating dies, Designer Series Papers, ribbons, embellishments and also the matching card kits to complete your scrapbooking layouts. The products are designed to be used for card making, scrap booking and home décor projects too! 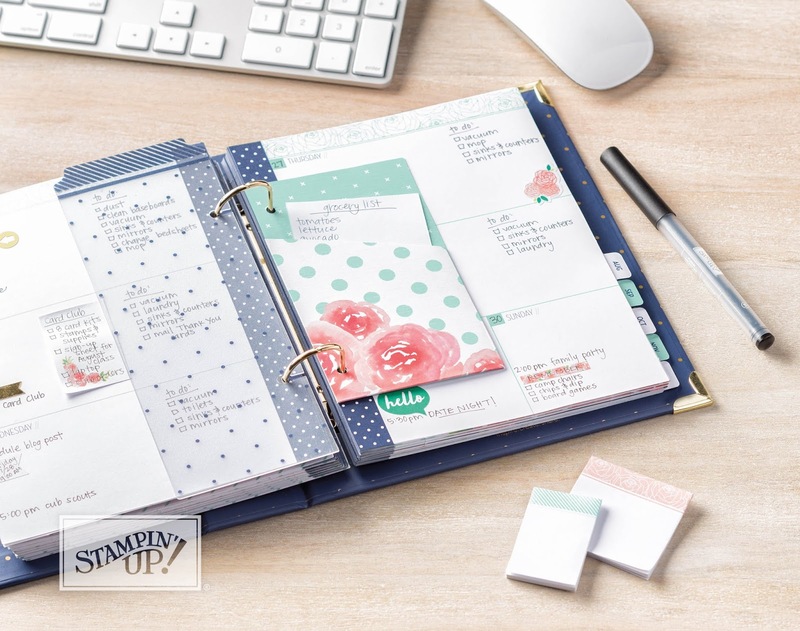 They all match the Stampin Up colour range and are just beautiful. This one, The Colour Theory Suite has images from all the four seasons and the sentiments are perfect. I used it at my Open House, Catalogue Launch Party for a make n take. I teamed it up with the new In Colour Berry Burst to make a quick and simple card. I hope you like the video. Please give me a thumbs up if you do and subscribe for more. I would love to know what your favourite new products in the catalogue are! Leave me a comment.